Trusted by Fortune 5 and FTSE 100 companies alike, Gearset is the DevOps solution of choice for companies building on Salesforce. Whether you’re looking to adopt an Agile release process, improve developer collaboration or speed up project delivery, Gearset’s lightning-fast deployments, CI, static code analysis and DX integration can help. 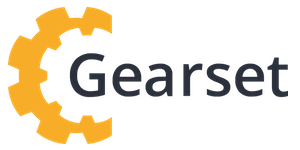 https://gearset.com/.